If there is one fact in Android life that remains true, it is that Samsung will be slow in getting updates out to their devices. It was four months after Android Marshmallow was released before the company pushed it out to the Galaxy S6 and they have been even slower on other devices and releases. So when reports that Samsung has a test build of Android Nougat in the wild for the Galaxy S7, just weeks after it was released, it is good news. 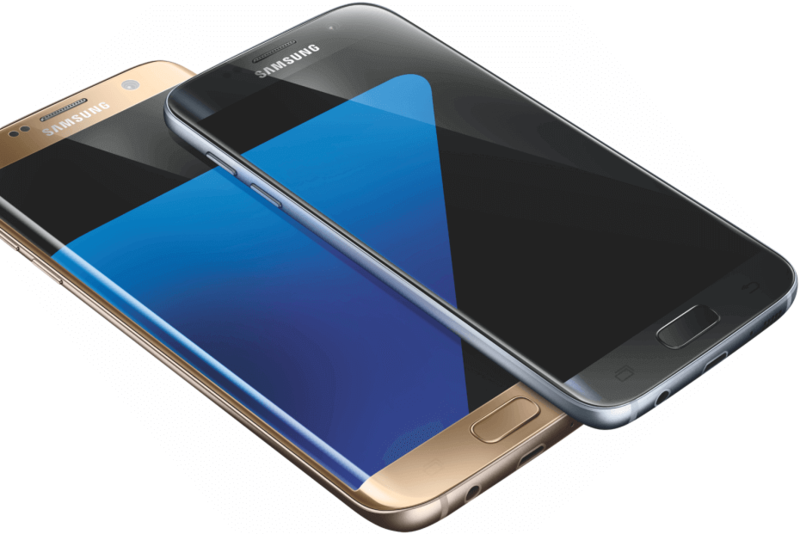 Before you get your hopes up, no, a release of Nougat on the S7 lineup is not immanent. In fact it is probably months away. But SamMobile is reporting that Samsung has confirmed to them that they are indeed testing Nougat on a S7. that device. Again, there is nothing to suggest that a release of Android Nougat is days or even weeks away from release for the S7 lineup. Indeed it will still likely be months. I, however, am optimistic that it will be out there before the end of 2016. If they are already running builds in the wild (mind you, internal builds to Samsung employees only) then they are probably down the update path a bit. Even if I’m right and we see Nougat for the S7 lineup this year, if you are carrier locked (AT&T, T-Mobile, Verizon, etc.) the wait will likely be much longer. Once Samsung releases it, carriers have to approve it for devices on their network which can add weeks if not months to the update process.